Wakawi is a political-religious show which covers moderate perceptions of Islam in Afghanistan. Wakawi covers the most fundamental topics of Islam with realistic narratives. The program creates an opportunity for religious thinking and has attracted unique audience from thinkers’ community of the country. 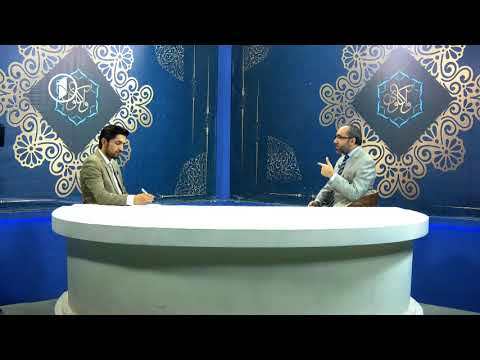 The program has one permanent host who is Mohammad Mohiq. He is a writer and a researcher on Islamic studies in the country, who has dozens of published religious and scientific works. The presenter of the program is Irshad Ihrar, a hardworking youth who increases your awareness about Islam by putting forward key questions related to a topic. 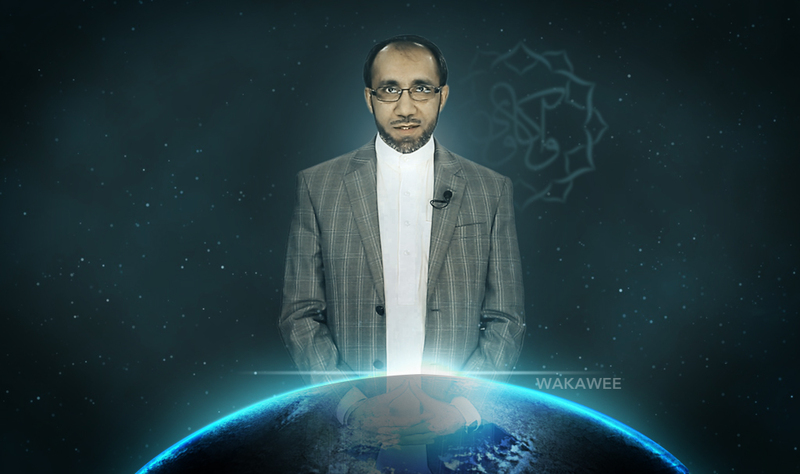 Wakawi show is broadcast on 1TV at 10:30p.m. (Kabul time) on Fridays. Fans of the program can also watch it on their mobiles and computers via 1TV.af/live.